The Port of Dundee is strategically located on the east coast of Scotland mid-way between Aberdeen and the Central Belt. 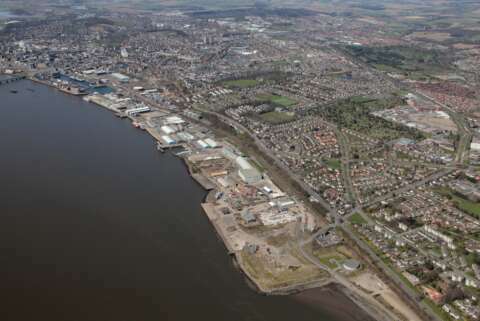 The port lies on the north side of the sheltered Firth of Tay and is adjacent to the A92 Dundee Ring Road, providing fast and efficient road links into and out of the city. The port is owned by Forth Ports who also own Leith, Grangemouth, Rosyth, Burntisland, Methil and Tilbury. The Port of Dundee is involved in the majority of cargo types ranging from Cruise, Agriculture and Bulk Cargo throught to Oil & Gas, Decommissioning and Renewables. The port has recently upgraded its quayside facilities and can now offer a ultra heavy lift capability on its new quayside. This new quayside is connected to Prince Charles Wharf and combined has over 300m of quay frontage. In addition there is a full replacement of the fenders across both quaysides. There is a 1500t crane permanently based on the new quayside and there is a fully licensed decommissioning facility in the port estate. Springs 6.0m potential. Neaps 2.5mn potential. MHWS 5.6m, MHWN 4.3m, MLWS 2.0m, MLWS 0.8m. 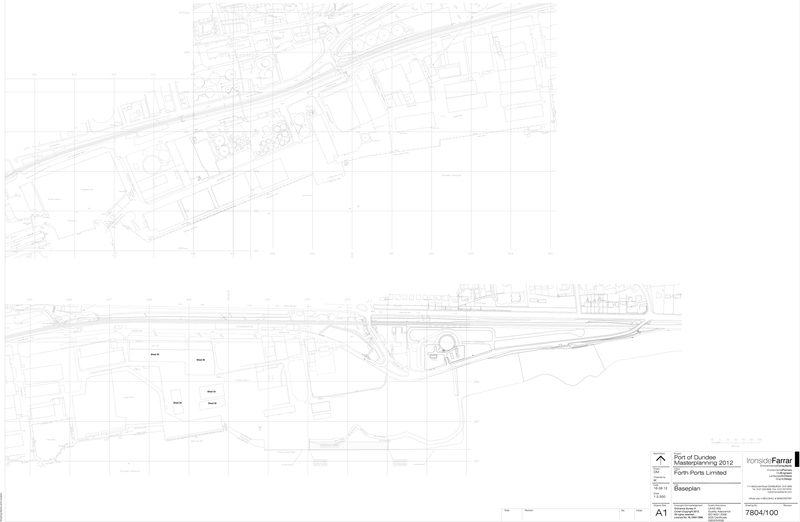 16 acre decommissioning site & 20 acre offshore wind marshaling yard. Oil Jetty - Liquid petroleum products imports. Bunkering by line. Decommissioning activity, offshore wind construction and general oil and gas activity. Oil & Gas Operations. Primary use is for Drilling Rig maintenance and upgrade works.